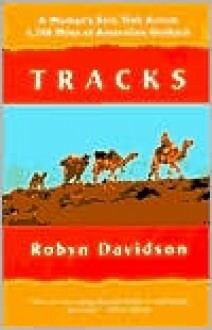 A cult classic with an ever-growing audience, Tracks is the brilliantly written and frequently hilarious account of a young woman's odyssey through the deserts of Australia, with no one but her dog and four camels as companions. Davidson emerges as a heroine who combines extraordinary courage with exquisite sensitivity. 16 pages of photos.